Thanks to everyone who visited the Alley and shared what they would like to see in the Alley in the future! We had a lot of fun hearing your ideas, getting your feedback and seeing the creative sketches you worked on with our artists! What we heard will help inform the next steps we take together with other city departments, the Old Strathcona Business Association and the Old Strathcona Foundation. We will be sharing what we heard and our lessons learned. 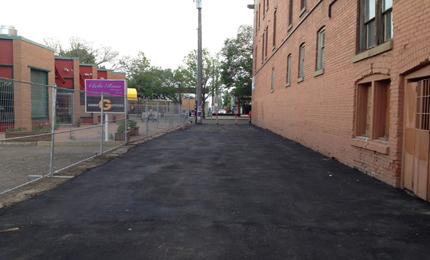 The Alley, on the north side of Whyte Avenue between 104 St and 105 St, was transformed to a public plaza by City Council on July 6, 2015. 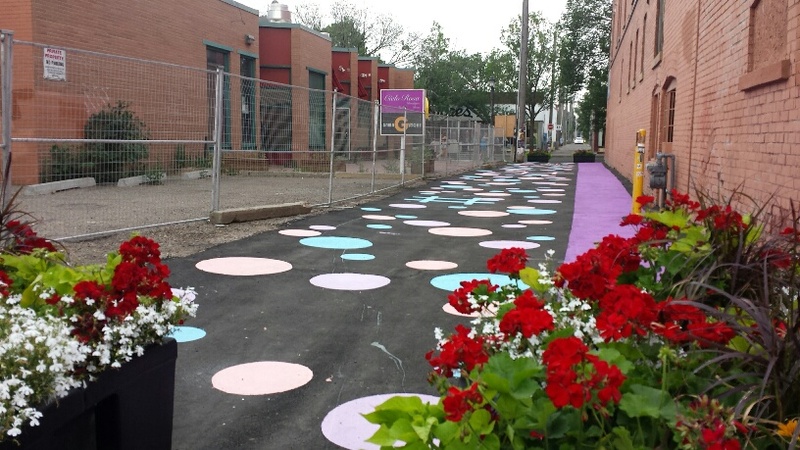 The Alley was temporarily painted as a low cost way to add colour and fun to what already makes Whyte Ave great - a place to stop, linger and explore what's going on! 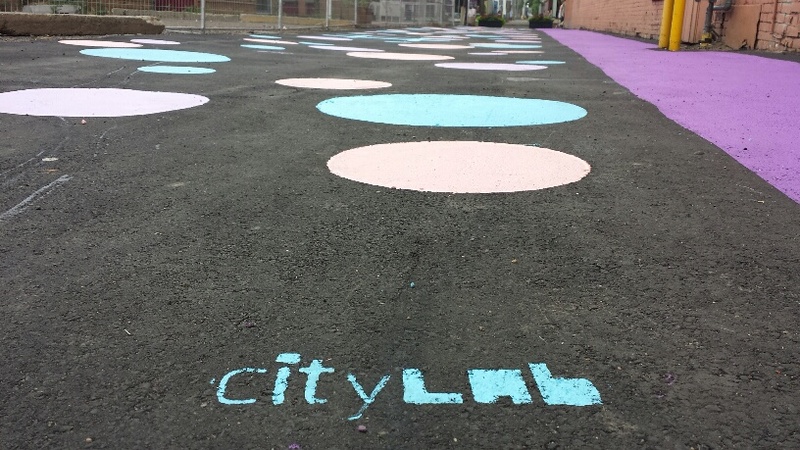 Check it out and get your hopscotch on!